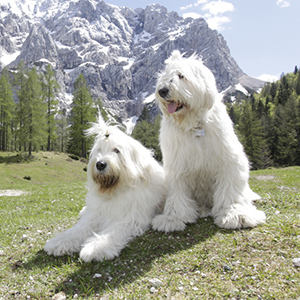 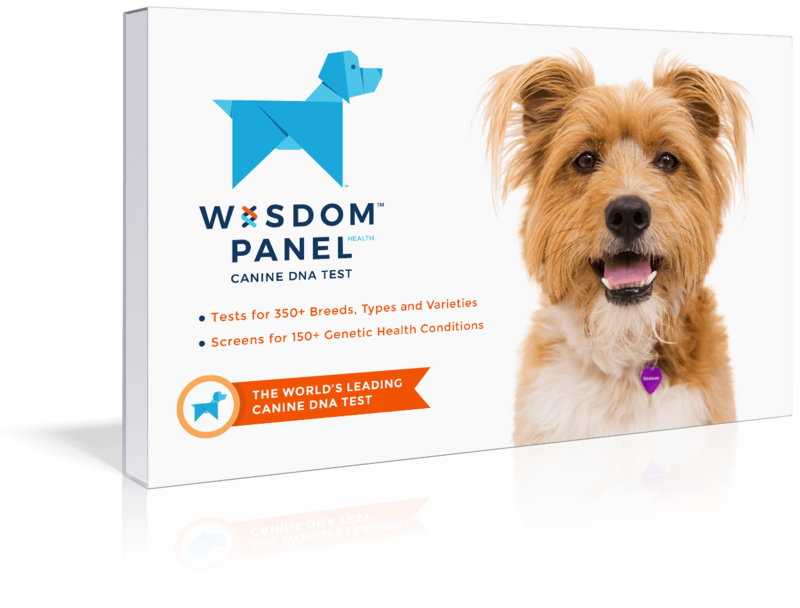 This native breed is a direct descendent of the wolf crossed with local shepherd and sight hounds. 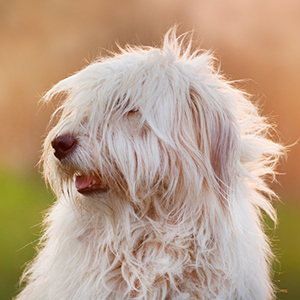 Used as flock herders and guardians in the Russian Steppes this native breed is a direct descendent of the wolf crossed with the local shepherd and sight hounds. 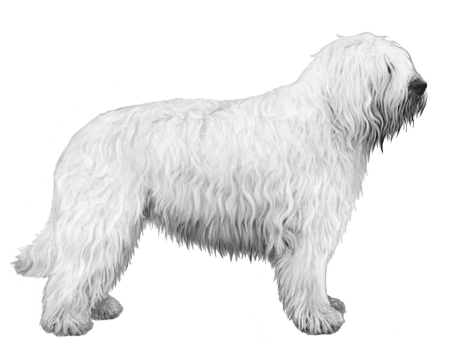 Large and robust with a thick, dense double coat, wolf is not the first species that will come to mine. 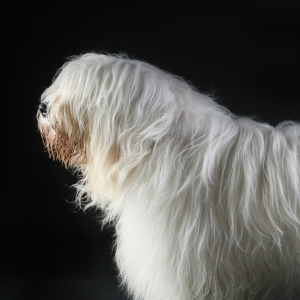 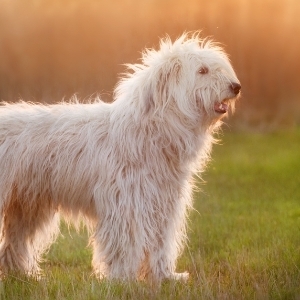 The Ovcharka features a long, thick double coat much like a Sheepdog and the coloring can be, gray and white, white, white and yellow, or what is sometimes called “dead grass.” The breed is lean but with an impressive bone structure and strongly developed muscles.